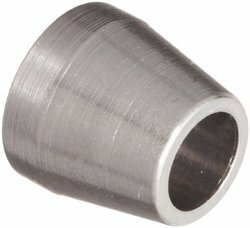 Exporter of a wide range of products which include tube nut, blanking plug and front ferrule. 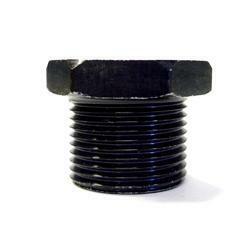 We are considered as the reputed manufacturer, supplier and exporter of an exquisite series of BLANKING PLUG. 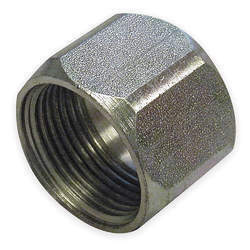 We are considered as the reputed manufacturer, supplier and exporter of an exquisite series of TUBE NUT. 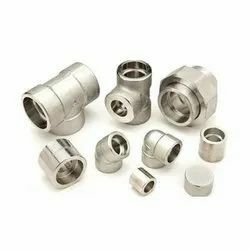 We are considered as the reputed manufacturer, supplier and exporter of an exquisite series of FRONT FERRULE.